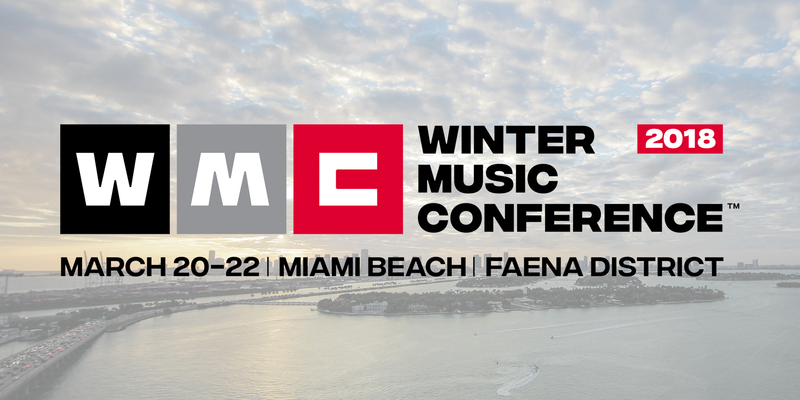 The Winter Music Conference (WMC), a dance music industry staple spanning four decades, returns for its 2018 program. This year’s event takes place March 20-22 in the spectacular Faena District located in the heart of Miami Beach. Instrumental throughout the years as the launching pad for dance music’s biggest songs, WMC also provides a forum for discussion of the most important topics facing the industry. This year’s panels will be broken down into six distinct categories which focus on artists, agents and promoters, publicity, sync & licensing, A&R and radio and streaming. “We’re thrilled to have the breathtaking Faena Forum as the backdrop for this year’s Winter Music Conference,” explained Bill Kelly, WMC Co-Founder. 2018 is the start of a renaissance for WMC. 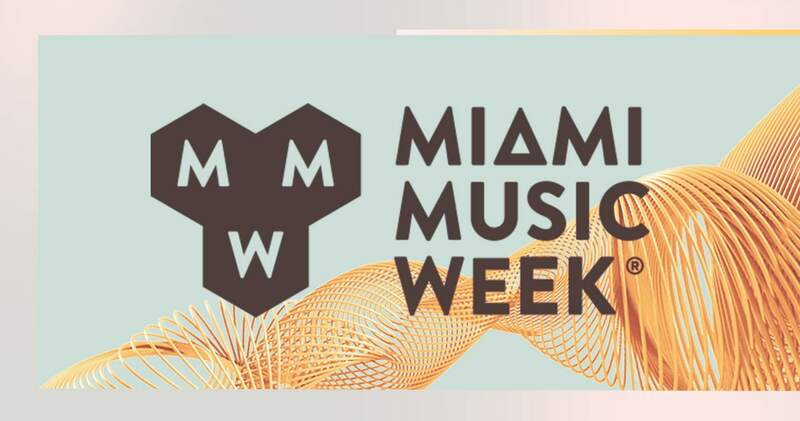 A major announcement about WMC’s future will be made at this year’s conference that will once again put it at the very top of must-attend events for the entire international dance music community. New devices and channels offer DJ's, Producers, and Artists more choices than ever to interact with their fans and build their brand. By adopting modern tools, you have endless opportunities to create proactive commerce across every touchpoint. Other key points discussed at this panel are strategies to further your career from marketing to publishing, creating sales demand, cross-promotion, and various other revenue streams. Come meet these heavyweight champions as they give us insight into their world. This panel explores the relationship between an agent and promoter. The main duty of the promoter is to publicize and promote a show, from DJ Gigs to Live performances. The agent’s responsibilities are to book shows, negotiate contracts and work with promoters to assure that all goes smoothly when planning your show or a full tour. Allow our panel of experts help you navigate the symbiotic relationship between Agent and Promoter to assure everything goes off without a hitch and gives your fans an experience they won’t soon forget. Whether your intentions are to drive sales, foster brand awareness or increase your fan base, social media is a vital but potentially daunting task. In an era of slippery music economy and constantly evolving new music economy this panel will focus on utilizing social media, tastemaker blogs, and even your website to steer you through the proper channels and take your career from the Blogosphere to the Stratosphere! With music sales both physically and digitally in a steady decline over the years, one of the most lucrative and successful new revenue streams has been the rise of music licensing. From movies to TV commercials and video games, let your music work for you. Licensing your work to commercials, film and video games introduces your music to new audiences, create sustainability, as well as being a great source of income to help pay the rent. Let these expert panelists steer you in the right direction to increase revenue and get your music in front of new audiences. Artist and Repertoire (or more commonly know as an A&R) representatives are the people who scout talent for record labels. A great A&R person is expected to understand the current tastes of the market and find artists and help guide their path to commercial success. Once signed, the A&R will act as the artist’s main point of contact with the record label including navigating deals with the label and the development of their artists which can include finding songwriters and producers. This panel of key industry players has the insight and wisdom you will need to help you make the best decisions for your career!